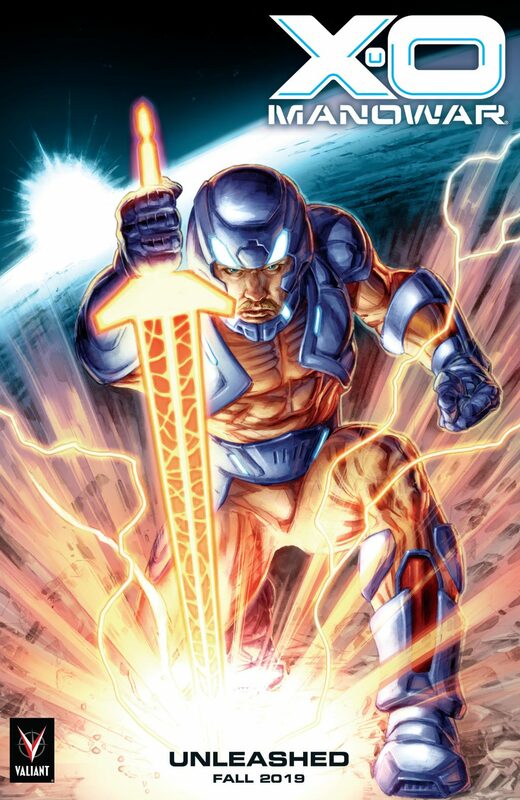 Who’s ready for more X-O Manowar? Valiant’s flagship book is gearing up for 2019, and how much more unleashed can a warrior like X-O Manowar get? I can’t wait to find out.